We haven’t got up to much today, nothing too exciting. We drove back to London and then I spent the rest of today planning for our holiday! 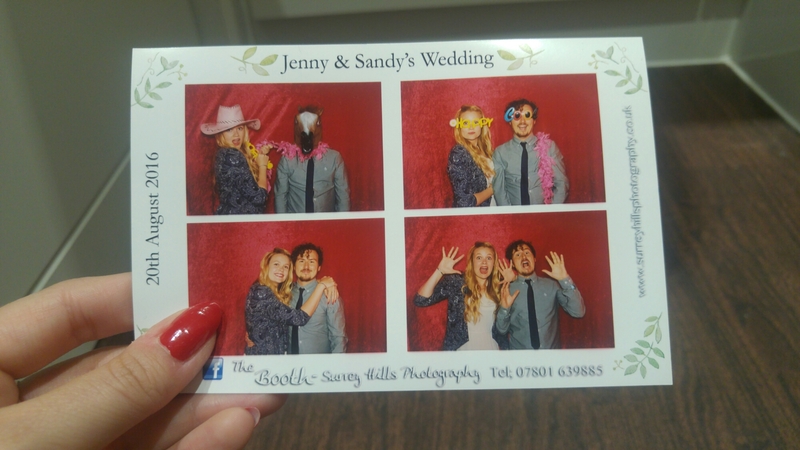 I took this photo of our photobooth snaps in the early hours, Nic and I love a good posing session! Your pictures are hilarious ! Looks like the two of you enjoy play time ; which is fabulous :).